Kylie Hutchinson is an independent consultant to not-for-profits and trainer with Community Solutions Planning & Evaluation. 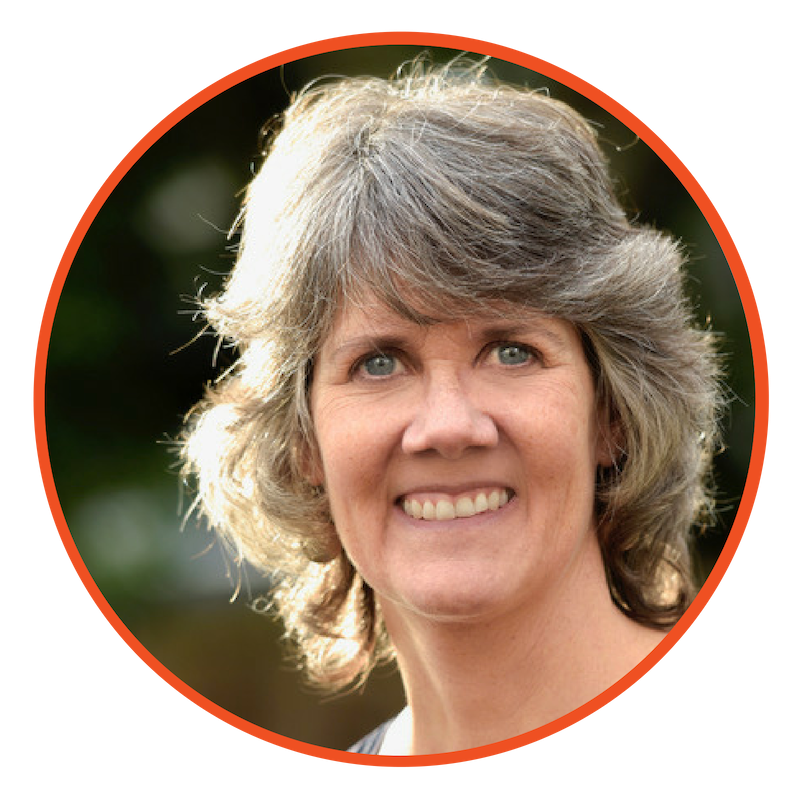 Her passion is working with community organizations and foundations to build their capacity in evaluation and program sustainability, as evidenced by the many free resources she has created on her website. She is the author of three books on program planning and evaluation: Survive and Thrive: Three Steps to Securing Your Program’s Sustainability, A Short Primer on Innovative Evaluation Reporting and Evaluation Failures: 22 Tales of Mistakes Made and Lessons Learned. Kylie tweets regularly at @EvaluationMaven. It’s a work thing, and I’ve been in love with it for more than fifteen years, but I’m still fascinated by the whole area of program sustainability planning. Everybody talks about strategic planning, but nobody seems to understand there are concrete things they can do to plan for the sustainability of their programs as well. To me it’s a great example of research informing non-profit capacity building in a very practical and valuable way. Honestly? I would secretly love to be a backup singer for a famous band. But I can’t sing and am a lousy dancer, so enough said. What makes you smile...every time? I love it when I can connect with a perfect stranger, even for just a moment, to share a laugh or a mutual observation. Chatting on the bus, standing next to someone in the checkout line, wherever, it makes the world feel like a smaller place and more hopeful. I’d like to do more skiing, gardening, and kayaking, and less work. I enjoy going to work every day and the projects I work on, and I feel thankful to have the privilege and skills that allow me to do the work I do. But as compelling as it is at times, there’s way more to me than my work. I had to get an office outside of my home to stop me from slipping into the garden every couple of hours. My husband and I try to play hooky every Friday to go skiing or kayaking and keep our priorities in perspective. I have an active teenage daughter at home who still takes up a lot of my brain’s bandwidth, so I find that work has a place in my life, but is NOT my life. My spin class. I go three times a week and get some of my best work ideas there. I can’t write them down so I’m getting really good at visualizing a to-do list. White Fragility by Robin DiAngelo. It’s like a one-two punch to white progressives.